I love Matcha green tea powder. I have been using my Matcha in my morning smoothie but now that the weather is getting cooler, I decided to try it hot for my afternoon tea. I discovered that I like Matcha green tea powder in a hot beverage too. I usually don't drink green tea hot as I find it bitter but that is not the case with Premium Organic Japanese Matcha Green Tea Powder. I made a hot drink with 1 teaspoon of the green tea powder and added a package of my sweetener. I found my drink to be very pleasant and not bitter at all. 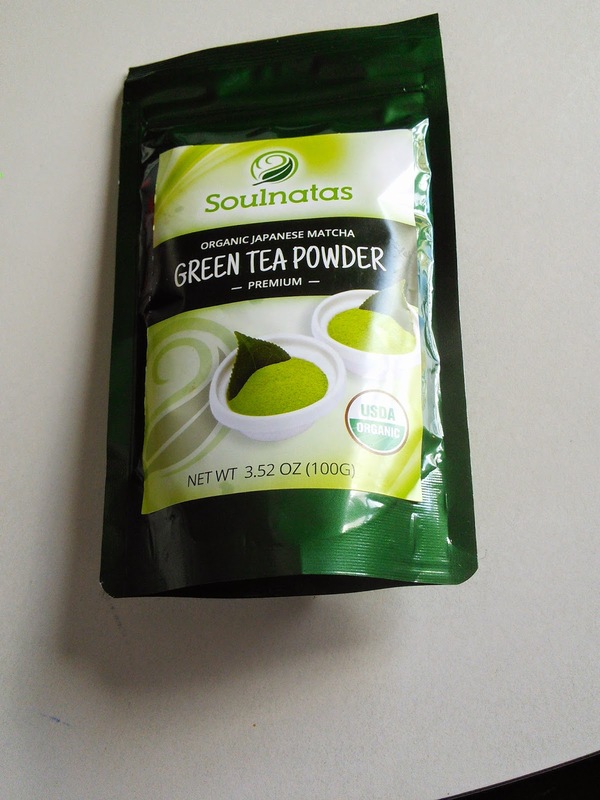 I am hearing so many good things about green tea powder. I'll have to try this product! I bet this would make great ice cream or gelato! I just saw green tea powder on "The Talk" in a recipe, never even heard about it. Seems like it would be a healthy thing to add to a lot of things. Great post! 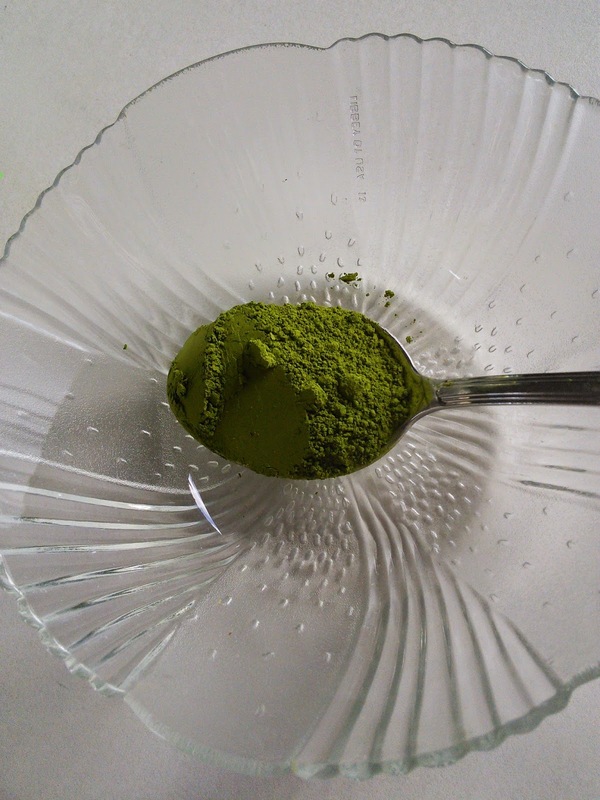 I just read about green tea powder, so I appreciate reading your review on it. I'm going to buy me some for sure. Thanks! I just made myself a cup of tea after seeing you blog about it. 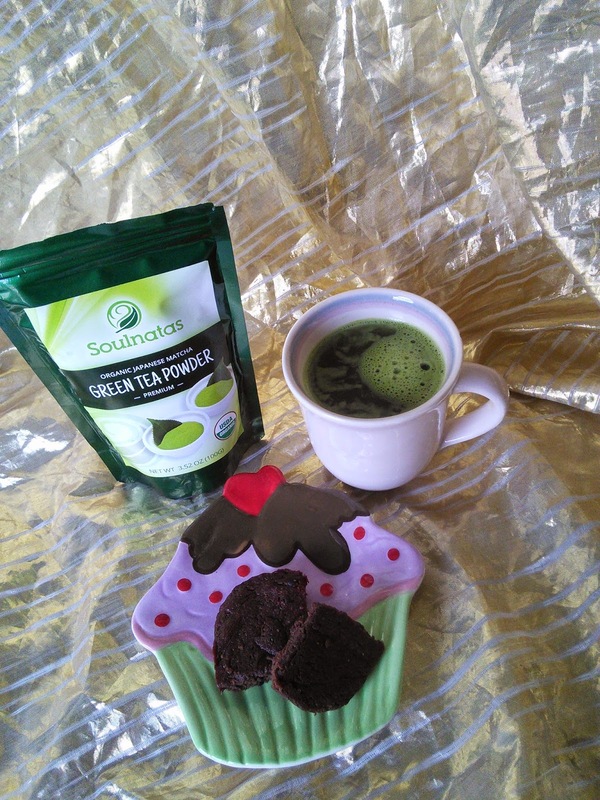 I have tried Black tea powder but not the green yet. I have read all the health benefits of green tea but I can't make myself try it. My brother swears by matcha...he makes a lot of smoothie drinks with it. It does taste good, but it is so expensive (to me, at least). My son introduced me to Green Tea and I just love it! Matcha... Oh Matcha.... I wanted to like it, I really did, alas, nope, nada. But perhaps if I mixed it with a lot of deliciousness, I would be singing another tune. I make my smoothie with two cups of fruit, 1/2 cup water and 1 teaspoon matcha and it tastes like fruit to me. For some reason I have never been a hot beverage person tea or coffee so the idea of blending it into a smoothie instead would probably work better for me, thanks for sharing! I love a good cup of hot tea when the temperatures drop, but I've never tried Matcha that way. I'm really glad to know that it isn't bitter with a bit of sweetener. Hello! I appreciate your thoughts on “Green drink”, I love green tea. I want to buy some genuine green supplements for my health, please help and recommend some great supplements names.